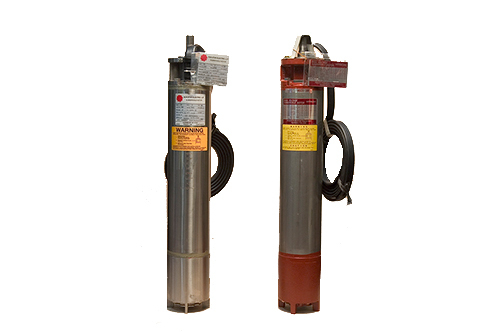 Sun-Star Electric, Inc. has specialized in the service and sales of submersible electric motors since 1977. 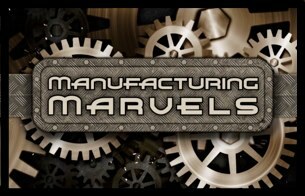 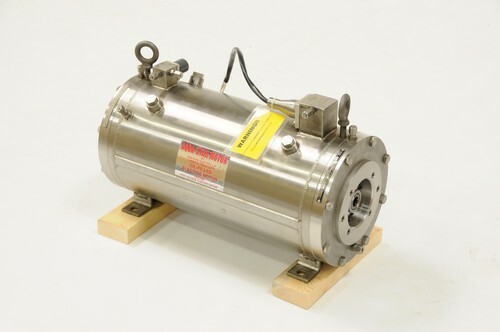 Sun-Star’s focus is on all areas of the manufacture, repair, design, and fabrication of water and oil-filled, wet-wound motors. 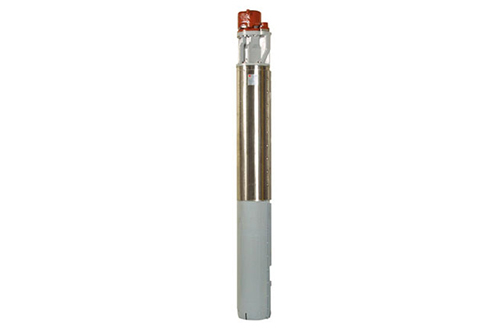 Sun-Star Electric, Inc. is the principal worldwide distributor for Hitachi submersible electric motors and their only authorized warranty, repair, and service facility. 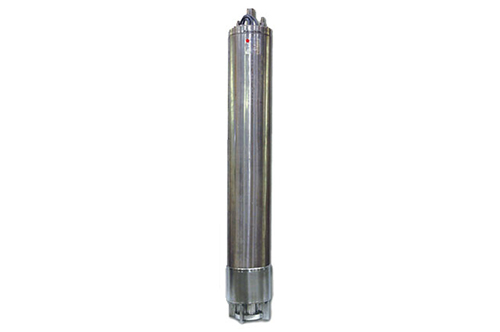 With thousands of stock submersible motors on hand, and the ability to manufacture for specific applications, Sun-Star Electric can furnish ALL your submersible motor requirements.